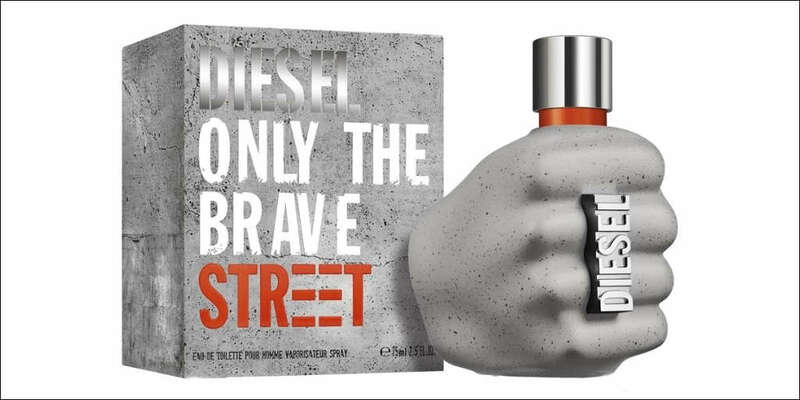 Diesel founded in 1978 by Renzo Rosso was predominantly a youth clothing brand specialising in denim. 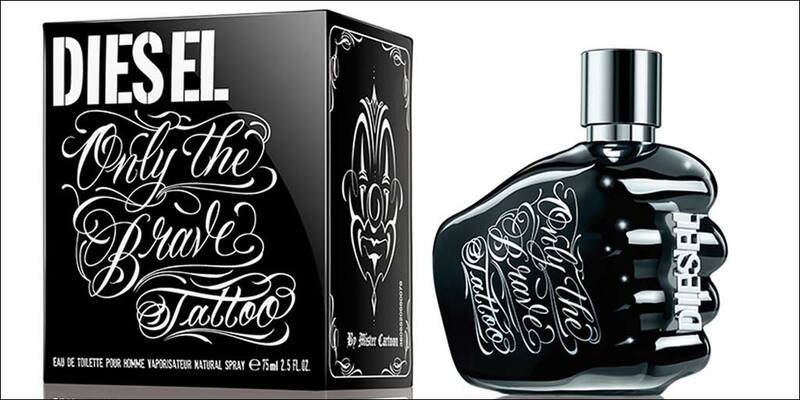 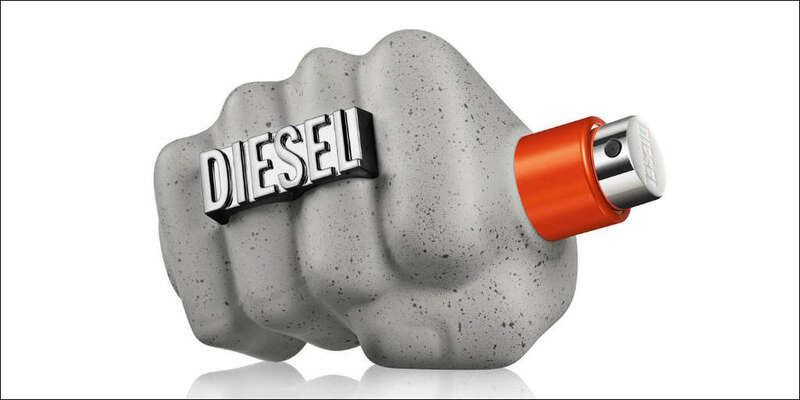 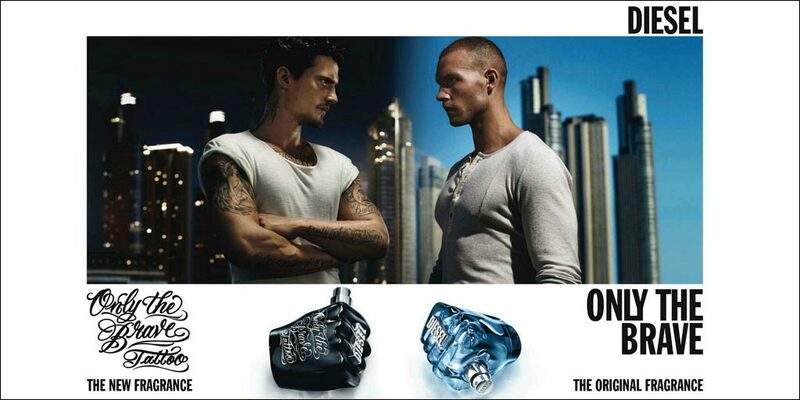 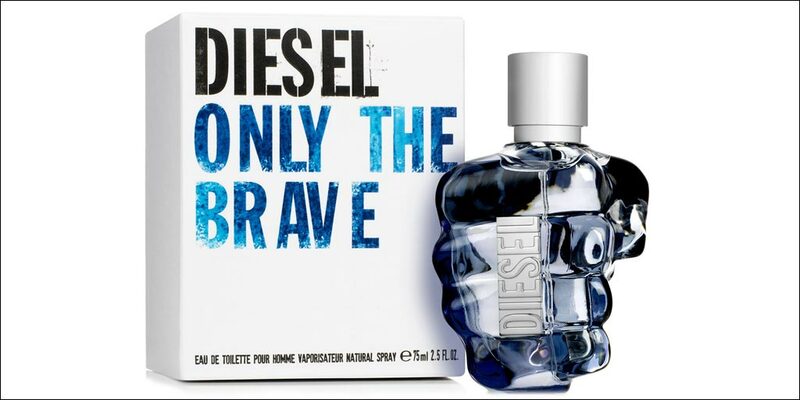 Now Diesel retails in outlets around the globe with products ranging from jeans, watches, jewelry and now fragrances. 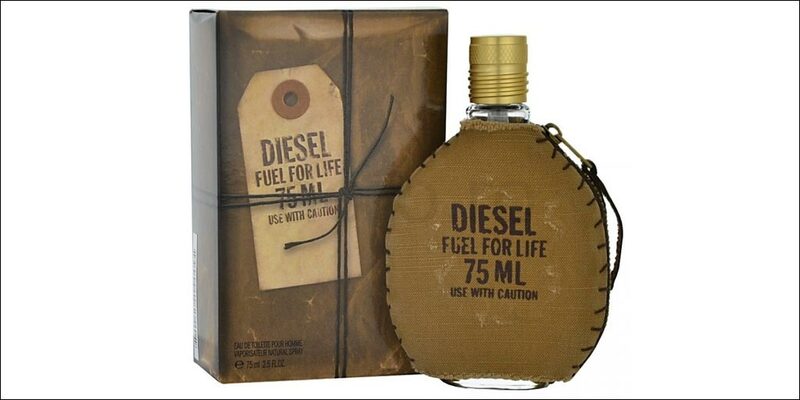 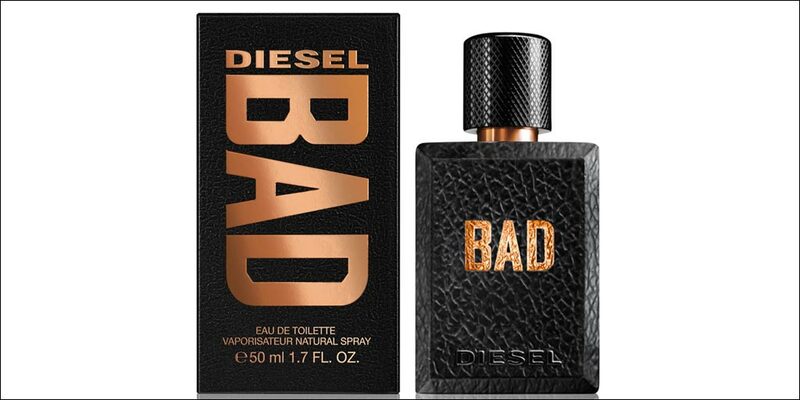 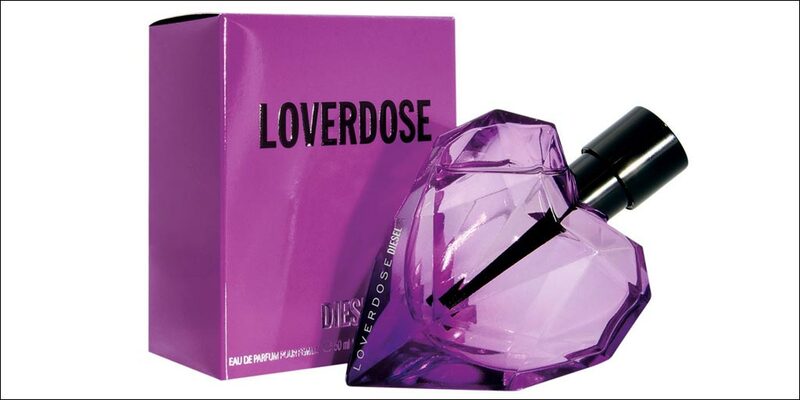 The range of Diesel perfume and aftershave includes Loverdose, Fuel for Life, Only the Brave and Diesel BAD. 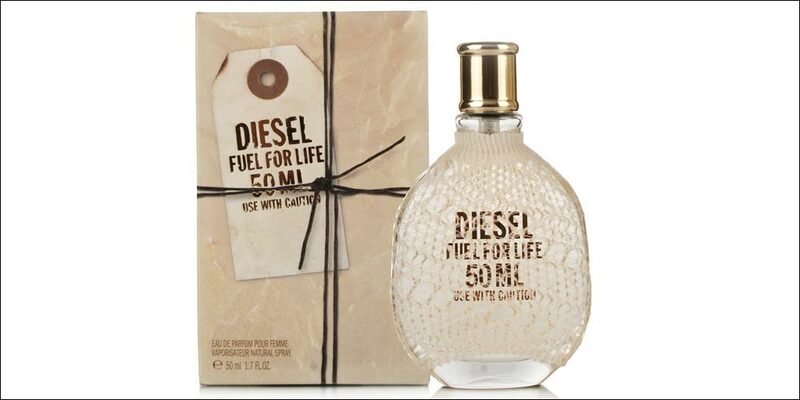 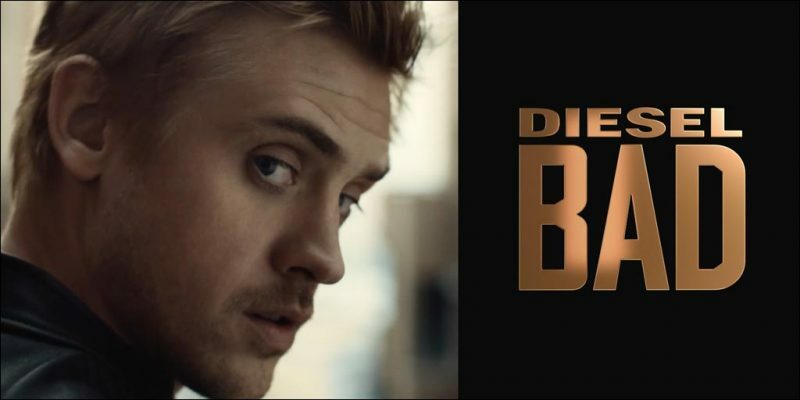 Available to buy online or in-store from Scentstore – an authorised Diesel UK retailer.